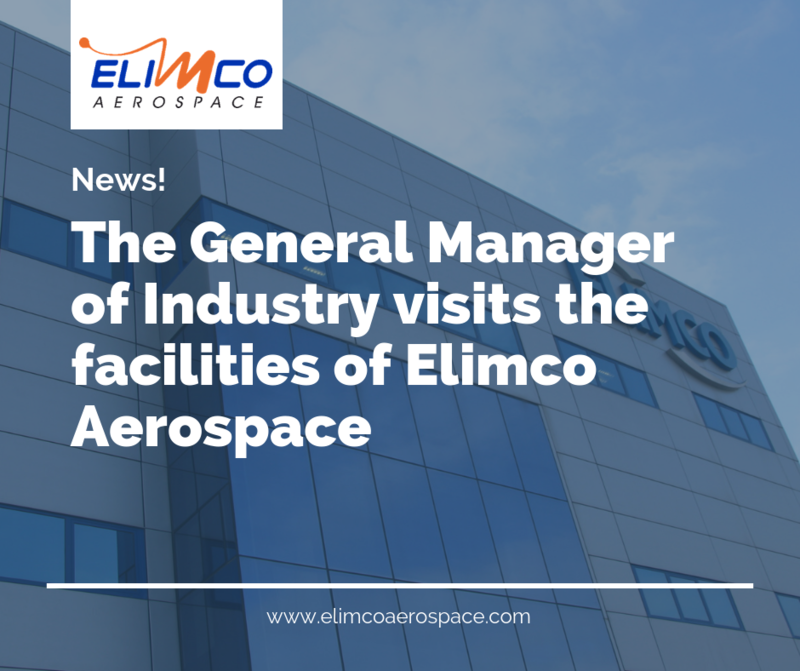 The General Manager of Industry, Energy and Mines, Natalia González, has visited the facilities of Elimco Aerospace to know firsthand the production process carried out by the company in its headquarters of the technological park Aerospace of Andalusia – Aeropolis. This visit is a new exhibition of support from the Junta de Andalucía to the Andalusian aerospace sector and, in particular, to a company that foresees significant growth for the next few years. Following a brief corporate presentation, Juan Salas and José Luis Jiménez, counselors of Elimco Aerospace, and Ernesto Sánchez, Executive Manager, have guided the General Manager of Industry in a visit to the company’s facilities, in which they have shown the Logistical management that the company makes of the supply chain and the production works that it carries out for the A400M program and for Airbus helicopters, as well as the space where all the engineering design is carried out. Also, during the visit, other current issues about the industrial sector, such as those related to Navantia and the opportunity for companies such as Elimco Aerospace, have been dealt with to offer solutions to the company. 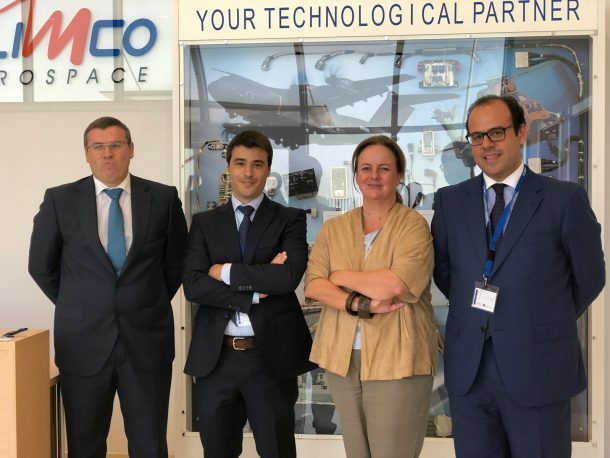 Elimco Aerospace is a company powered by the Ingemont technology group that offers high value-added technology solutions for the aerospace, defense, rail and naval sectors, among others. In the aeronautical sector, it is a reference in the creation of customized solutions in engineering, manufacturing and services of electrical, electronic and avionics systems, being an expert in the integral management of products or automatic systems, simulators, Cabin control units, consoles and high complexity onboard equipment, believing on the development of R &D and the provision of services in FAL. The company participates in major Airbus programs, including the A380, A400M, A330MRTT, Eurofighter and Tiger and NH90 helicopters.